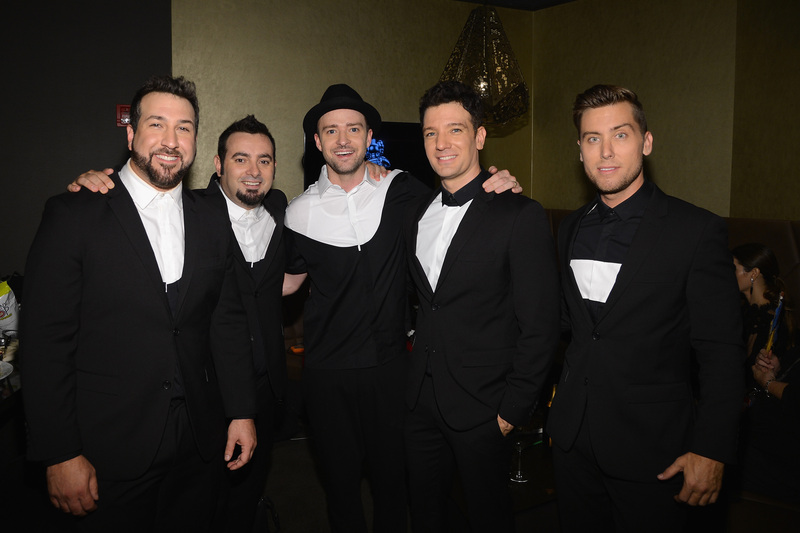 Justin Timberlake Plays a College Student in 'Runner Runner': What Would the Rest of 'N Sync Play? In the trailer for Justin Timberlake's new movie, Runner Runner, JT plays a high-stakes gambling college student (with best friend Jean-Ralphio!) who faces off against a crocodile-wielding Ben Affleck. That's right: Thirty-two-year-old married man Justin Timberlake plays a college student. (Oh yeah, and Ben Affleck pushes someone into a horde of crocodiles, so that happened.) He looks young — not 'N Sync days young, but he can pull it off. Oh, poor Chasez. He had the pipes, he had the moves, he had the voice, but it just wasn't quite enough to reach Timberlake-levels of fame. I mean, Chasez was my 'N Sync crush, but I can't remember what his face looks like and I literally just googled him five minutes ago. Chasez is so the rom-com boyfriend: He's cute and he does everything right, but he just doesn't have that "spark." He will forever be the James Marsden to Justin Timberlake's Ryan Gosling. Fatone played one of the cousins in My Big Fat Greek Wedding, and it's easy to see why. Just look at that suit! Need an oldest son of a big Italian-American crime family for your next movie? (Not the one that inherits the business, but the one that's kind of a screw up and eats too much lasagna.) You're in luck! There's a reason we all thought Bass would track us down after talking to us one time on the subway, as he did in the disaster classic On the Line: those piercing blue eyes, that platinum blonde hair... he's got the makings of super-straight(! ), frat boy, blue-blood royalty. He was basically born to be Andrew McCarthy in Pretty in Pink. 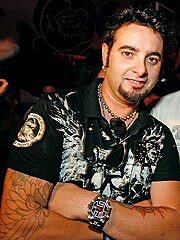 Or Adam Duritz biopic. Take your pick. Because no other type of person rocks a goatee and wears tattoo shirts in earnest.